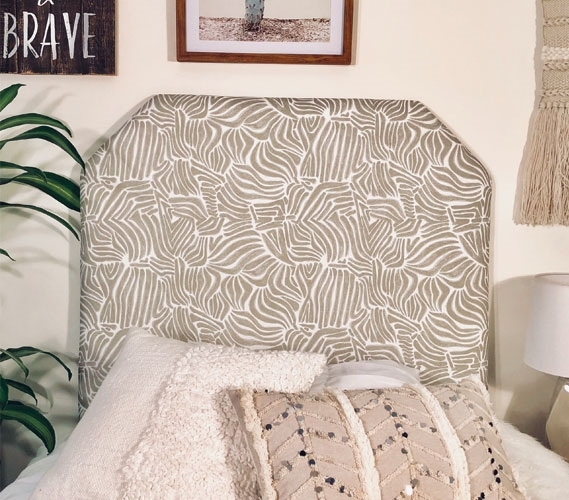 The Osin Grey College Headboard has a great color scheme and a unique design that will make your Twin XL bedding one-of-a-kind! 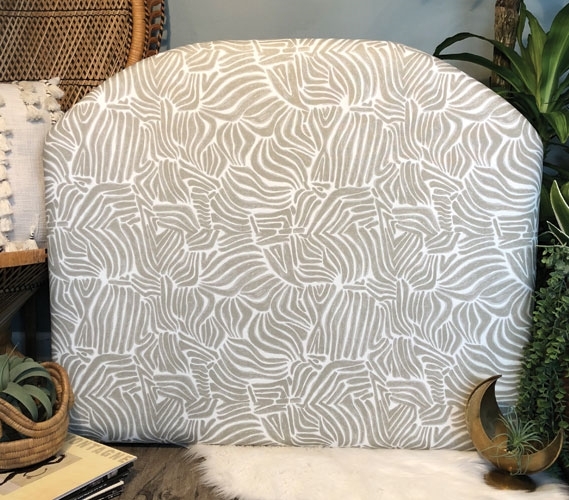 This grey and white dorm headboard has an exceptional pattern that will add some serious design and style to your college bedding. 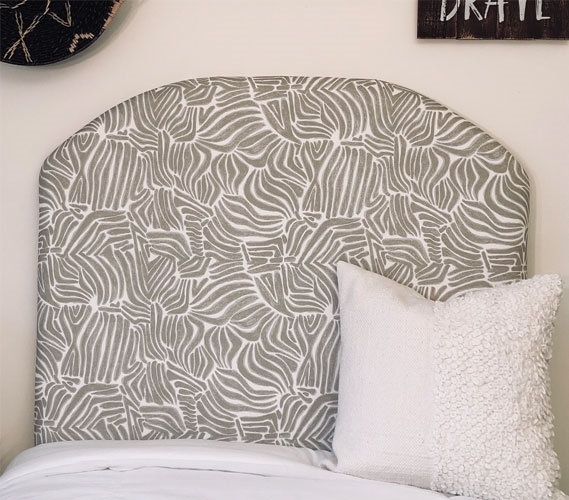 Not only that, this grey college headboard is a dorm decor item that will easily match the rest of your college dorm room. 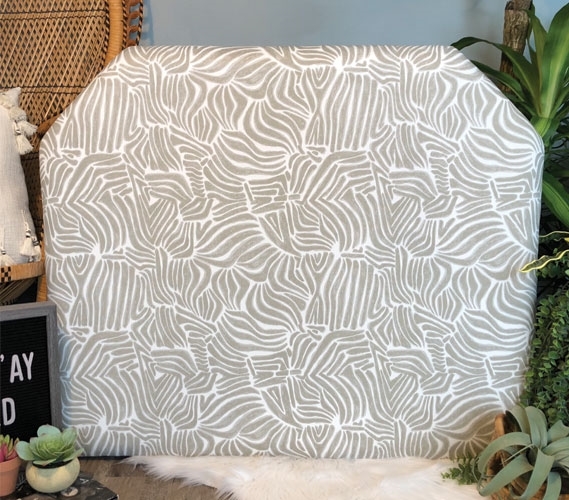 This handmade dorm headboard is sure to give you unique dorm bedding! 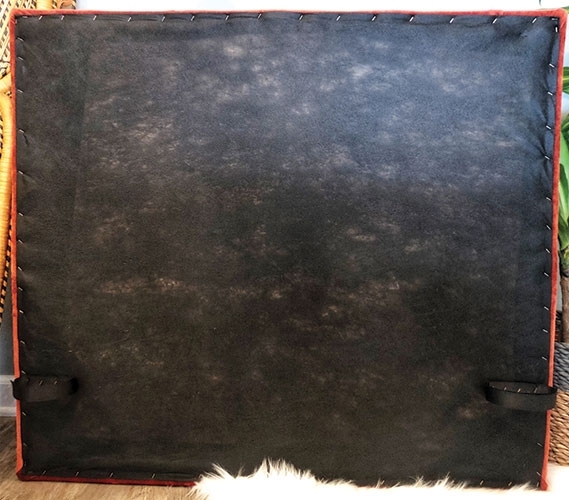 Constructed in the USA using sturdy wood and thick foam, this grey college headboard is covered with a soft material, so you have a firm and comfortable extension of your Twin XL bed should you need to sit up in bed. When you first get to your dorm room, it can look pretty bland and boring. 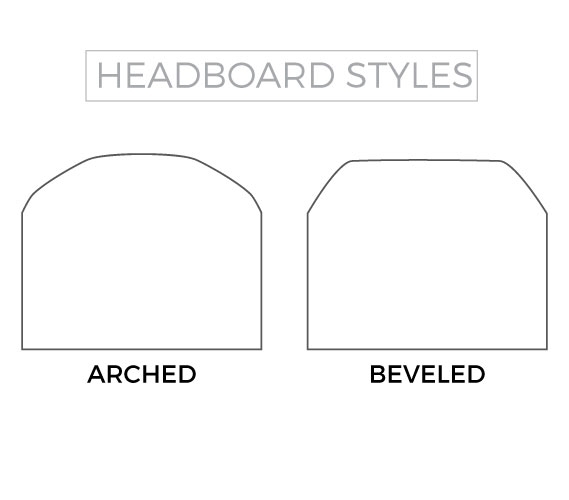 Luckily, our dorm headboards are super easy to set up! You can strap this grey dorm headboard to your Twin XL headboard or simply wedge it between your extra long Twin mattress and dorm bed frame. 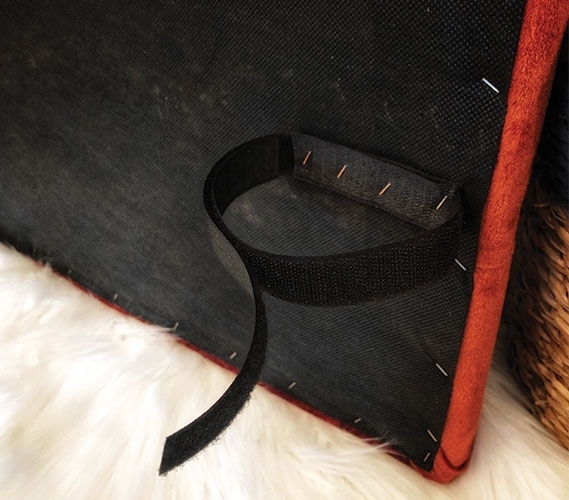 Your college dorm room can go from nothing special to super stylish in no time at all!